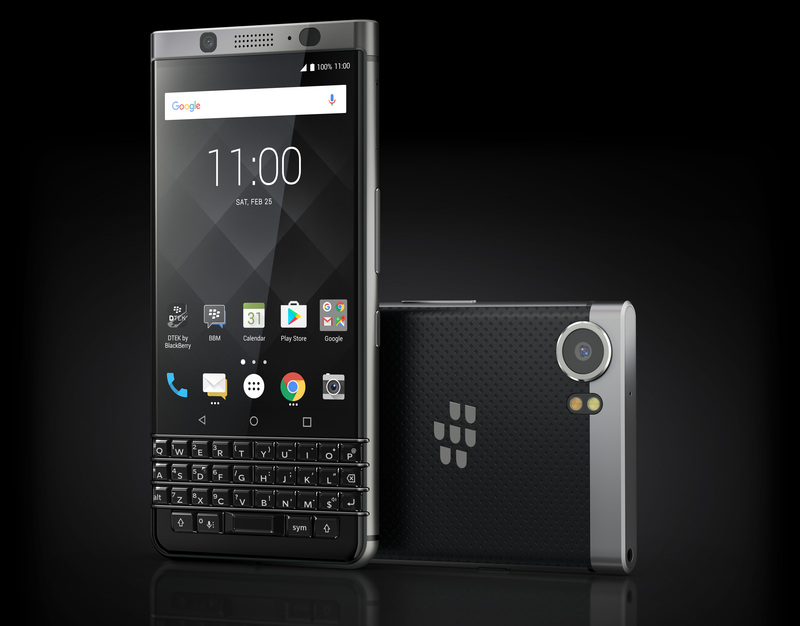 The BlackBerry KEYone has done a pretty good job of filling the keyboard phone niche, however large that might be. And TCL, the device's manufacturer, has even improved the build quality since launch. 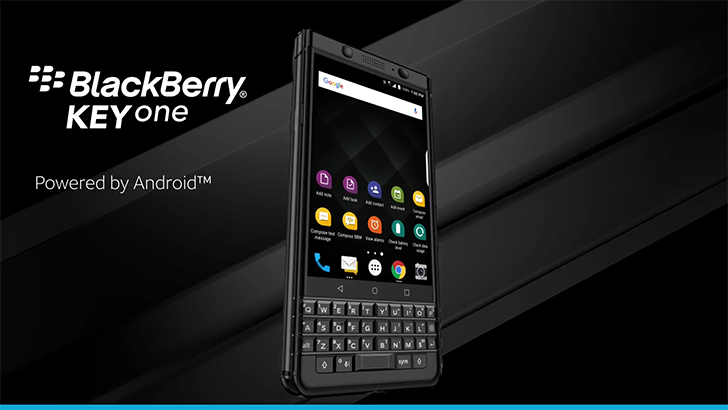 In the United States, the only carrier offering the KEYone has been Sprint, but AT&T is about to join the QWERTY party. 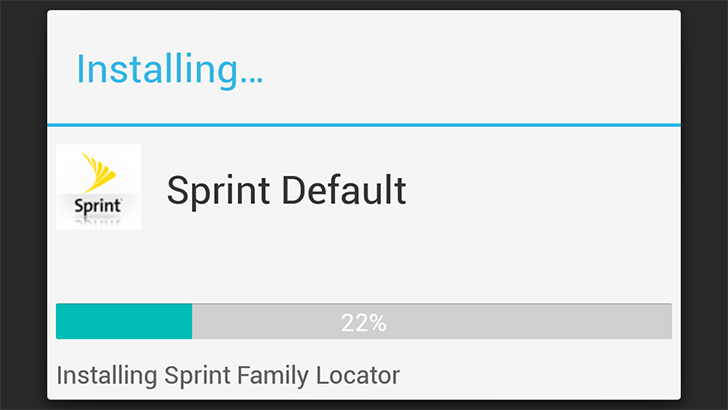 Carrier bloatware is always annoying, but Sprint just upped the ante. 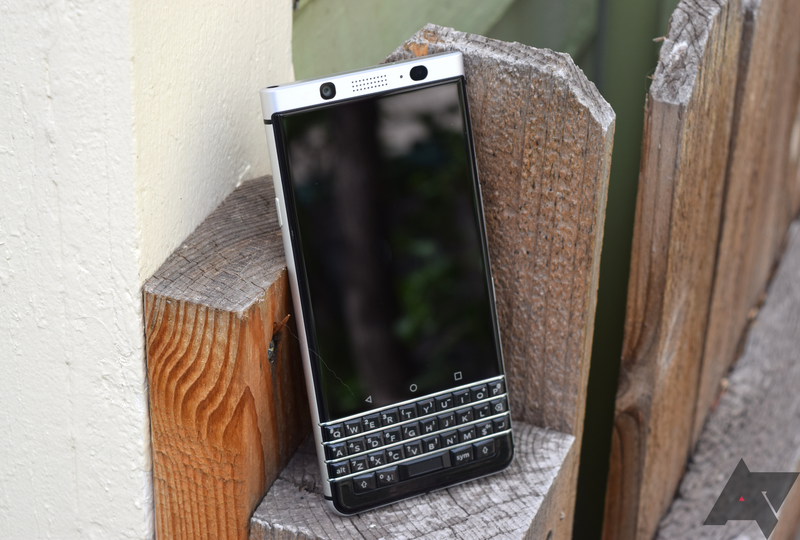 Sprint is currently the only US carrier selling the KEYone, the latest BlackBerry-branded device manufactured by TCL. Owners of the Sprint KEYone are reporting a huge amount of apps being automatically installed, and they can't be disabled or removed. 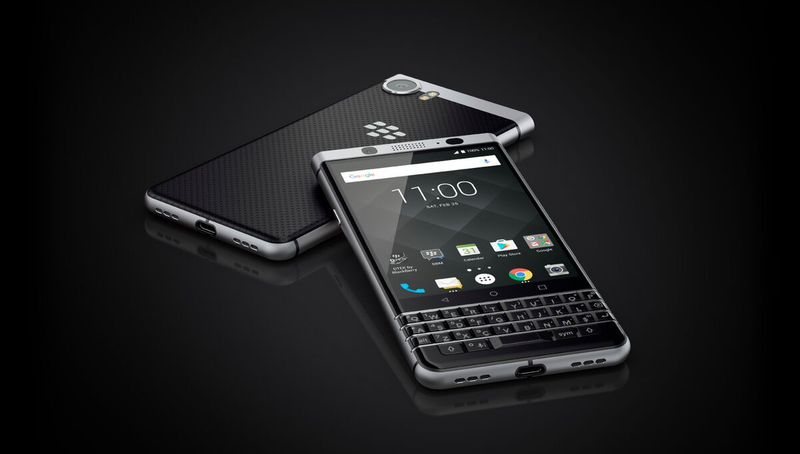 The KEYone is the first QWERTY BlackBerry phone manufactured by TCL. Despite having a great deal of software problems at launch, many owners enjoy simply having a modern keyboard smartphone. 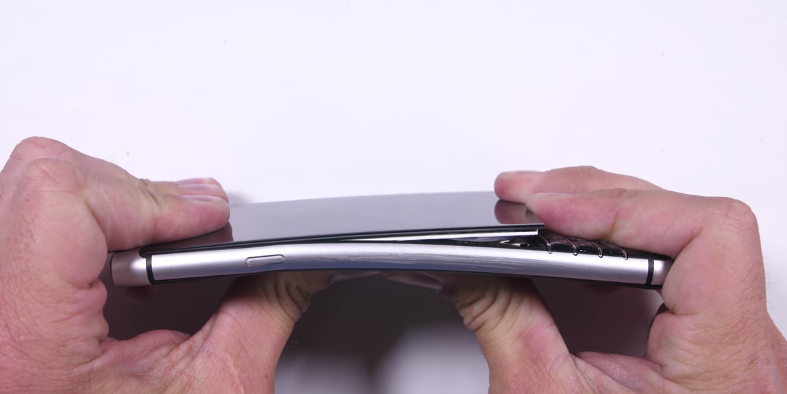 However, the original batch of devices were not very durable (to say the least), but BlackBerry and TCL have been working to fix that. 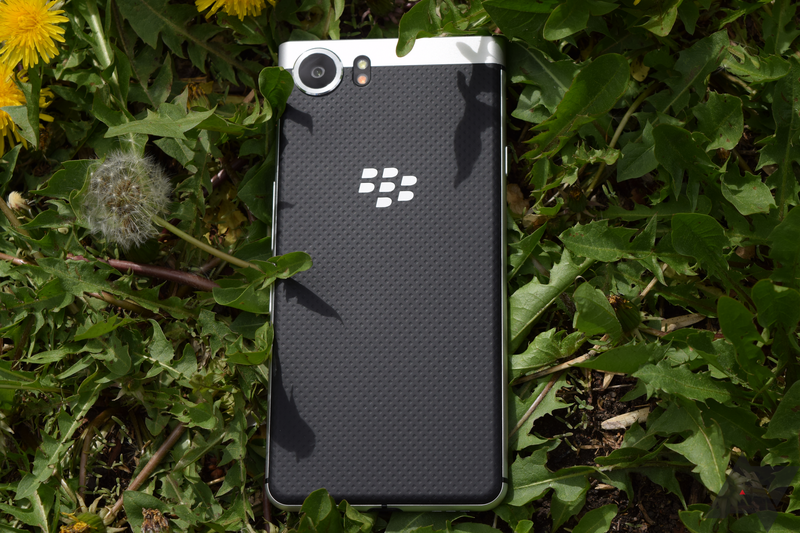 The BlackBerry KEYone is a strange phone. 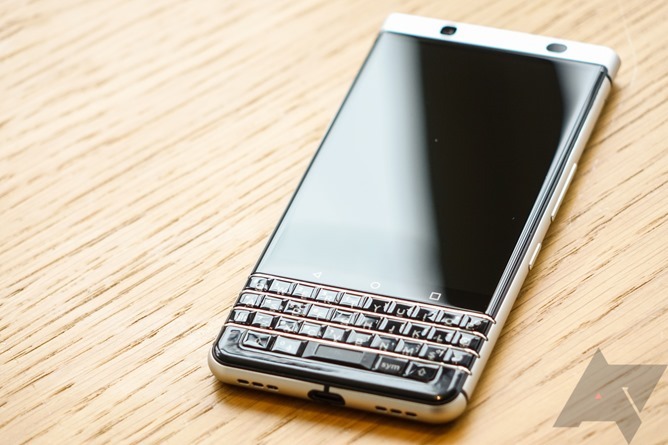 Not just because it has a physical keyboard in 2017, long after that feature has gone out of style, but because it commands a rather high price point for that feature. 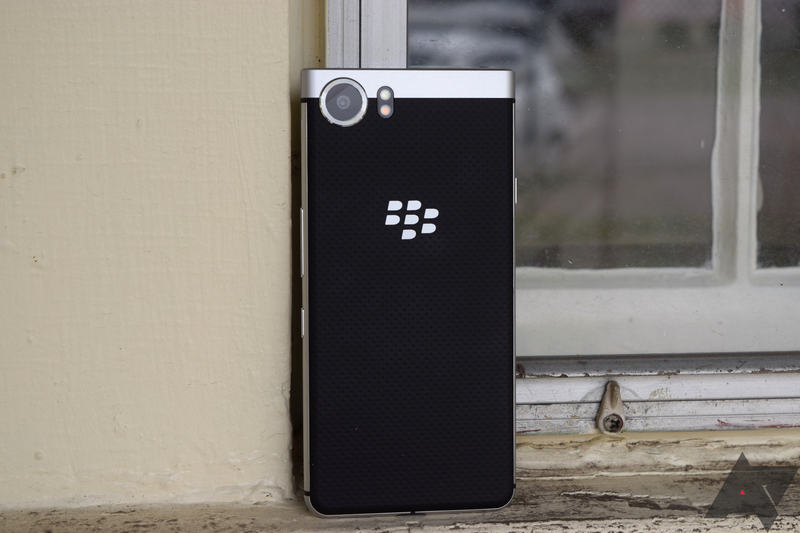 But if you have been waiting to get a KEYone of your own, you will be able to do so on May 31 (which just arrived on the East Coast). Obviously, this is a very niche smartphone, but one that knows and doesn't apologize for it. 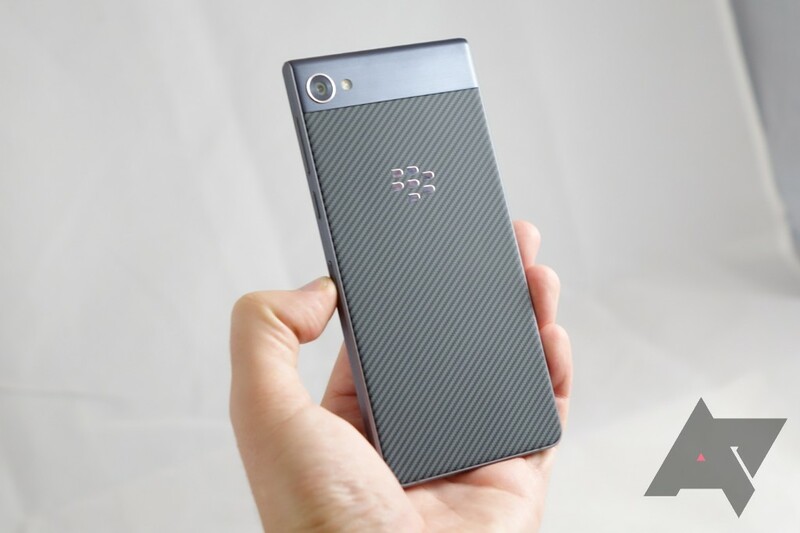 BlackBerry is playing to an audience, and it's apparent at every level: this is not the next phone for the specification crowd, nor is it for the exceptionally budget-minded.